Remaster of the original Borderlands seemingly incoming. The Game Rating and Administration Committee of Korea has rated Borderlands: Game of the Year Edition for PlayStation 4, Xbox One, and PC. 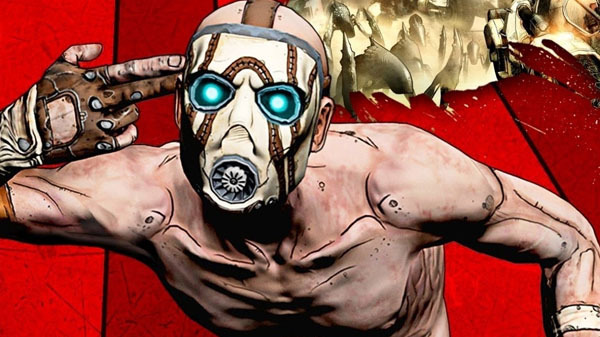 Publisher 2K Games has yet to officially announce a Borderlands: Game of the Year Edition for the aforementioned platforms.